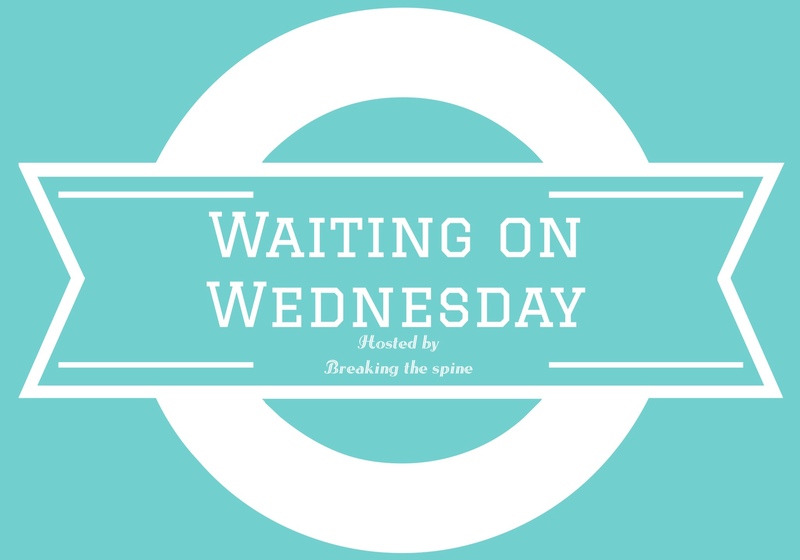 This entry was posted in Waiting on Wednesday and tagged Book, Reading, Waiting on Wednesday. Bookmark the permalink. Oh yes! 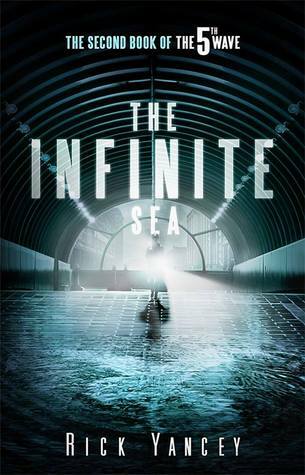 Dying for this one since I just finished The 5th Wave! I love Evan! I must see what happens next!!!!!!!!!!!!! I still need to read the first book in this series. This one is very popular. Awesome pick. I am so psyched for this one!! It left us with such a cliff hanger!!! I still need to read The 5th Wave! I must do that soon. 🙂 Great pick!